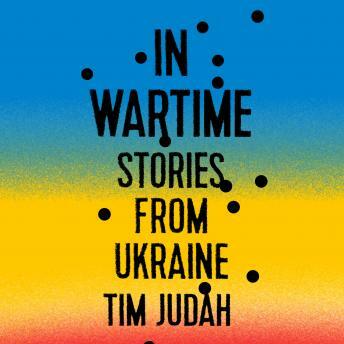 Making his way from the Polish border in the west, through the capital city and the heart of the 2014 revolution, to the eastern frontline near the Russian border, seasoned war reporter Tim Judah brings a rare glimpse of the reality behind the headlines. Along the way he talks to the people living through the conflict-mothers, soldiers, businessmen, poets, politicians-whose memories of a contested past shape their attitudes, allegiances and hopes for the future. Together, their stories paint a vivid picture of a nation trapped between powerful forces, both political and historical.